Take the whole family to Warwick Racecourse for a fantastic series of racing events and more this May Day Bank Holiday weekend. From Falconry displays and ferret racing to inflatables and wild creature features, and even an appearance from the Gruffalo, it’s not just about racing. Kids under 17 go free too. Go to the Jockey Club’s website for all the information you need. Leave the kids at home and get your dancing shoes on! Head down to JJ’s in Coventry for finger lasers, glitter cannons, face painting, CO2 cannons, club dancers and more! But, before you head there, pop into Pete’s for a bite to eat – you’ll need the energy for all that dancing! Get more details on tickets and times here. This is a fascinating tour for anyone with an interest in the history of the development of Warwick, with regards to the development of the court house and town hall. The tour, which is on May 2nd 2016, includes visits to the Town Council Chamber, the Ballroom, and the immediate surrounds of the grade 1 listed building. For more information, including times, please visit the Unlocking Warwick website. Fargo Village in Gosford Street Coventry is a hidden gem just waiting to be discovered and their celebration of May Day itself on May 2nd promises to delight visitors of all ages. There will be music, street performers, craft demos and lots of food to try! Family friendly and free, find out more here. As one of the most significant literary festivals in the UK, the Stratford Literary Festival is perfect for book lovers and writers. There are workshops and celebrity author events as well as a mixture of debates and ideas. Read all about it and find out more via the Stratford Literary Festival website. 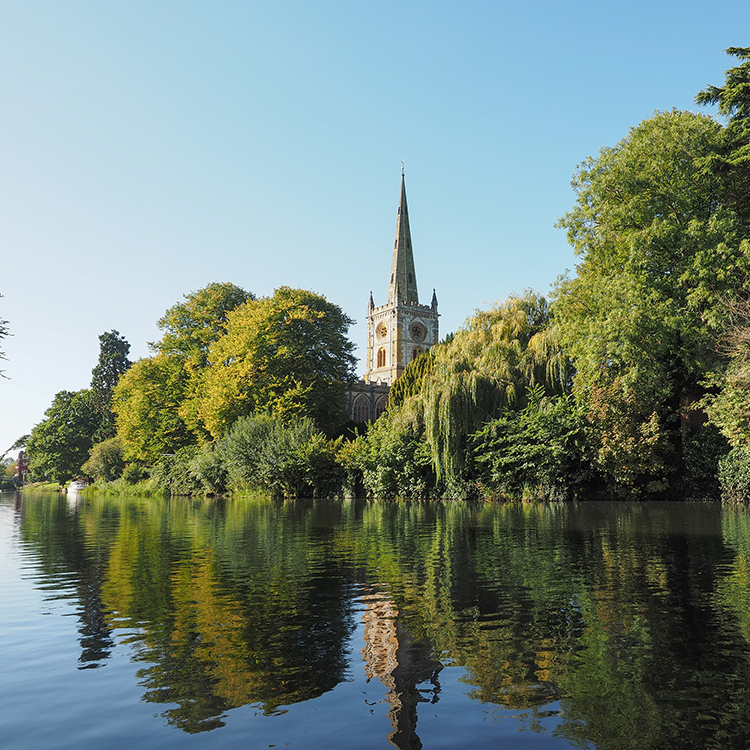 We hope you’ve found our May bank holiday guide to things to do in Warwickshire useful and don’t forget to stop by and see us if you’re close by! We’d love to hear all about your bank holiday fun and you can enjoy the fresh taste of Pete’s fish and chips – the perfect end to a great day out!